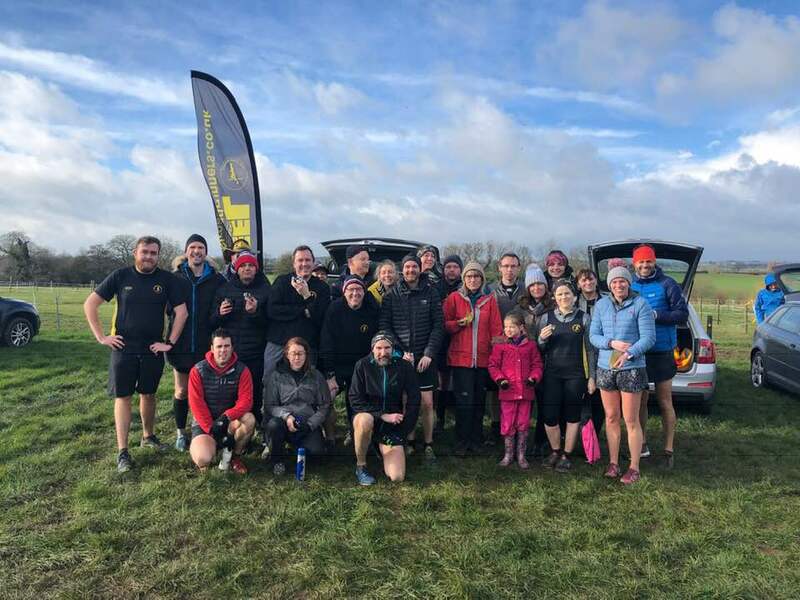 There was a respectable turnout at Kingsbury water park for Parkrun on Saturday although the distractions of the National Running Show at the NEC were too much for some. First home for the club was Darren O’Leary in 22.34 mins, followed by Dave Fern (23.44) and Stuart Hatton (25.40) who managed to hold off Marcus Fairburn (25.42). Michael Stevenson was next in 28.02 mins, followed by Sandra Ingram (25.15) and Phil Neale (28.16). Ann Hill led the remaining Peel ladies home in 31.49 mins, with Caroline Evans (32.31), Wendy Bowyer (33.30) and Christine Norris (36.32) also enjoying some fresh January air. On their travels were Andrew Pickard who completed the Sheffield parkrun in 25.07 mins, Allan Williams who completed the Ormskirk event in 24.38 mins and Michael Stevenson stopped the clock at 28.14 mins in Stratford on Avon. 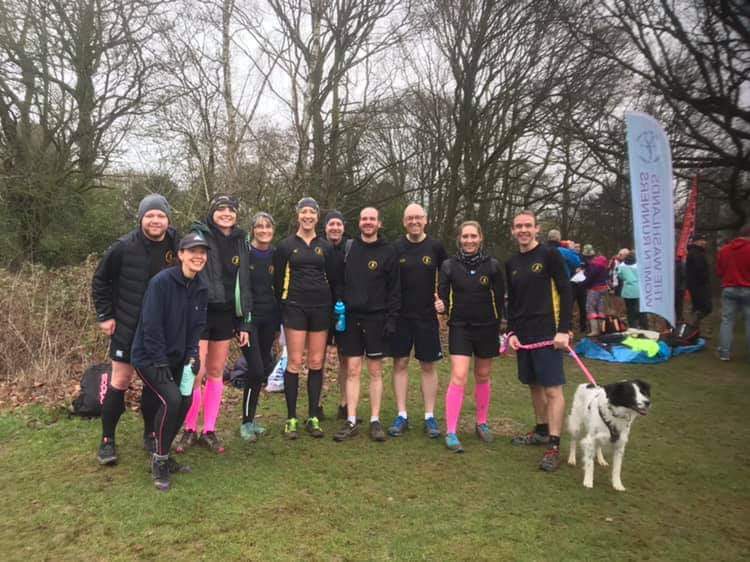 Sunday brought the third round of the Derby Runner Cross Country League, the venue this time being Allestree Park in Derby. This proved to be a very muddy and hilly six mile course, possibly the most difficult course seen so far. Despite the harsh conditions, Peelers stepped up to the task as enthusiastically as they could. For the men Rob Mace was first home in a very strong 15th place. He was followed by Darren O Leary in 74th, Craig Smith 76th, Matthew Shaw in 77th, Craig Strong 94th, Simon Gordon 104th and George Hope 110th. In the ladies competition Judith Matthews was 23rd, Rachael Casey 41st, Sophie Galloway 44th, Sandra Ingram 55th and club secretary Val Lawson came home in 67th place.